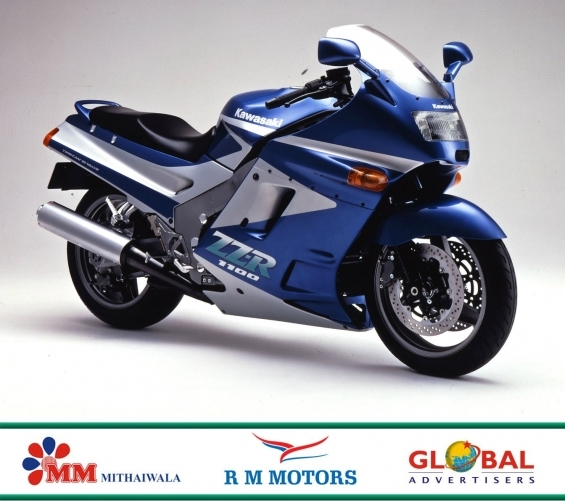 RM Motors, Mumbai's favorite multi-brand two-wheeler superstore based in Dahisar (West), offers the best in service, price and spot delivery. What is more, when you are ready for your next two-wheeler, we promise you an unmatchable buyback guarantee. 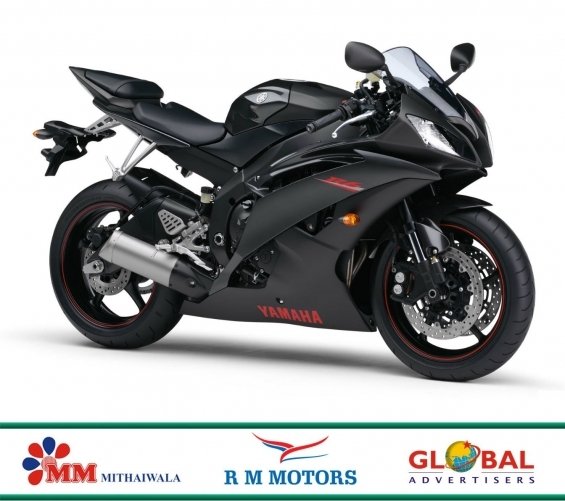 Come to RM Motors for all your two-wheeler needs because no other multi-brand two-wheeler superstore offers you the brands, the rates of Interest and the prices that we do in mumbai.